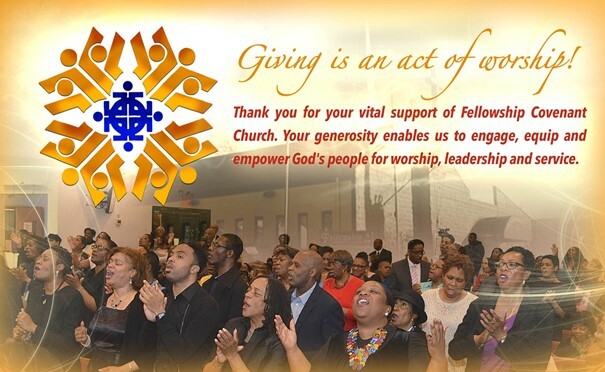 Pay your tithes in obedience to God's Word and toward the flourishing of your household and affairs. Help us to repair and restore the house of God. Help us to meet the basic needs of our neighbors. Help high school students to finance their college educations.